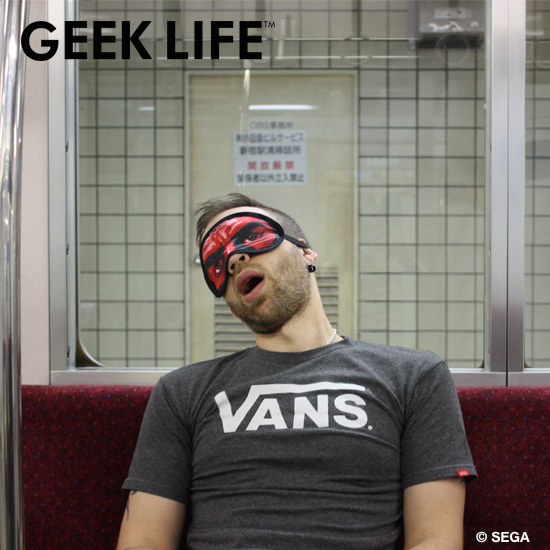 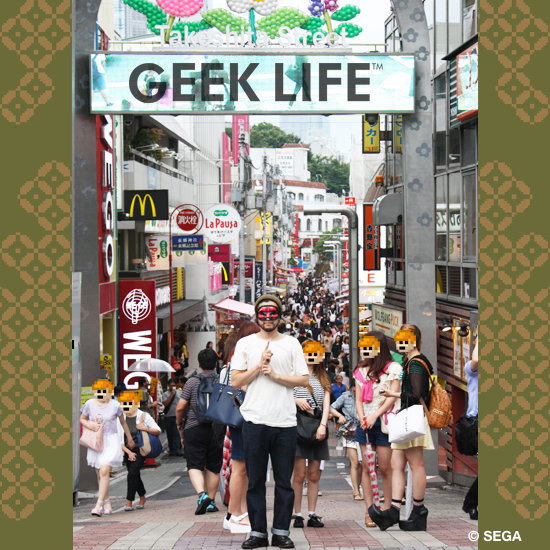 GEEK LIFE is proud to announce the Pleasant Sleep Ninja Magic (Sleep Mask) inspired by SEGA'S famous game SHINOBI! 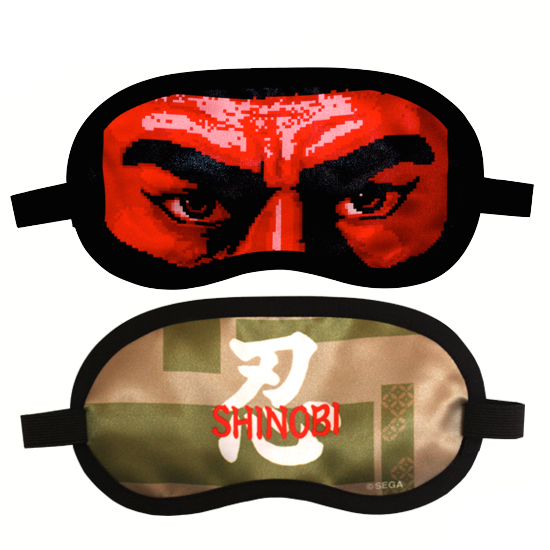 You can now sleep whenever you want by simply put on your eyes this Pleasant Sleep Ninja Magic! Of course, you can also use this mask as the perfect cosplay item as it's reversible!